The rent at Founders at Union Hill Apartments ranges from $1,195 for a one bedroom to a $1,495 two bedroom. Apartments in this building are about 3% less expensive than the Union Hill average. This is a pet-friendly apartment. 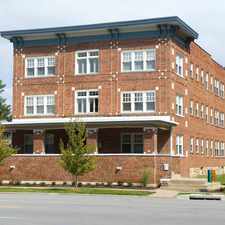 Founders at Union Hill Apartments is a 19 minute walk from the STRC KC Streetcar at the UNION STATION ON MAIN AT PERSHING SB stop. 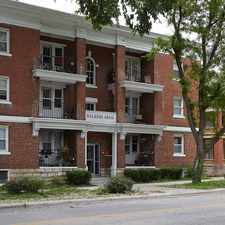 Founders at Union Hill Apartments has a Walk Score of 81 out of 100. This location is Very Walkable so most errands can be accomplished on foot. Explore how far you can travel by car, bus, bike and foot from Founders at Union Hill Apartments. 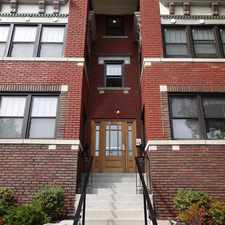 Founders at Union Hill Apartments has good transit which means many nearby public transportation options. Car sharing is available from RelayRides. 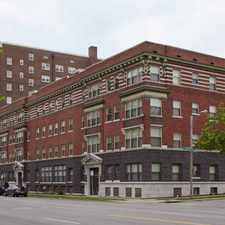 Founders at Union Hill Apartments is in the Union Hill neighborhood. Union Hill is the 21st most walkable neighborhood in Kansas City with a neighborhood Walk Score of 70.